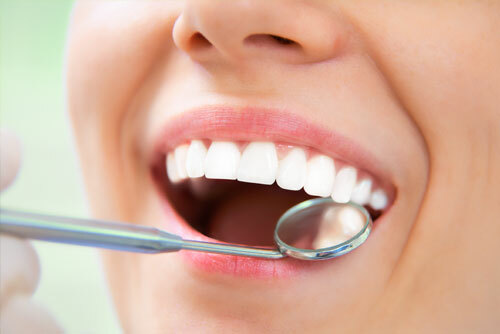 Here at Silver Valley Dental, we offer a large variety of different services in order to ensure that we can provide a solution that fits any patient’s oral health needs. We encourage you to browse this page to learn more about some of the techniques Dr. Raymond L. Chow uses to restore the oral health of his patients in the Maple Ridge, Pitt Meadows, and Mission areas of Vancouver, BC. Is your smile lacking radiance due to crooked teeth or a misaligned bite? 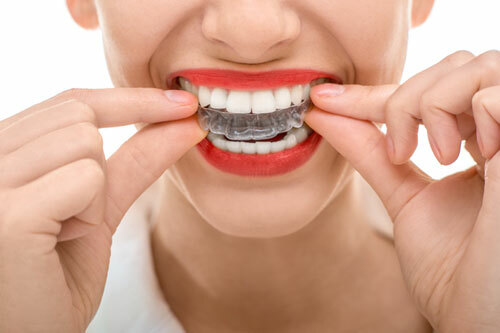 If so, Invisalign gives you the opportunity to correct these problems while not marring your smile with bulky metal wires and brackets. Veneers are porcelain shells that are used to cover cosmetic flaws in your teeth. These shells are custom made for each patient, made to fit in perfectly among their natural teeth. 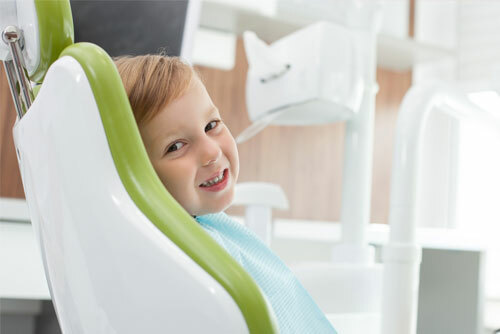 Our practice stresses preventative care for the entire family with dental cleanings and x-rays, both of which can help keep dangerous oral conditions away from your smile. One of the quickest and easiest ways to improve a smile is with teeth whitening. Whether you choose to use our in office methods or a take-home treatment, we can have your teeth looking whiter and brighter in no time. Dental implants present a system for restoring missing teeth that relies on a titanium screw that replaces your missing tooth root. When topped with a natural-looking crown, implants are able to provide real-looking replacement teeth that work and feel just like natural teeth. 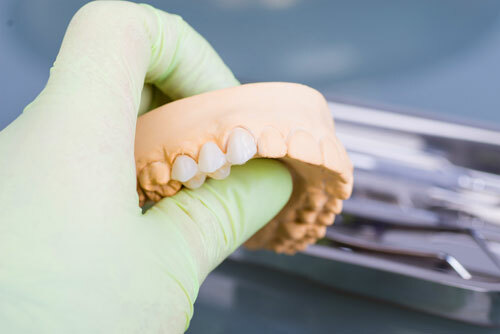 Both crowns and dental bridges provide a treatment that can be used to cover any damaged teeth, allowing you to restore the look and feel of a tooth without having to have any teeth pulled. Laser dentistry provides a great treatment for our patients who are suffering from gum disease. Using laser dentistry to treat periodontal disease can have better results than both scaling and root planing. 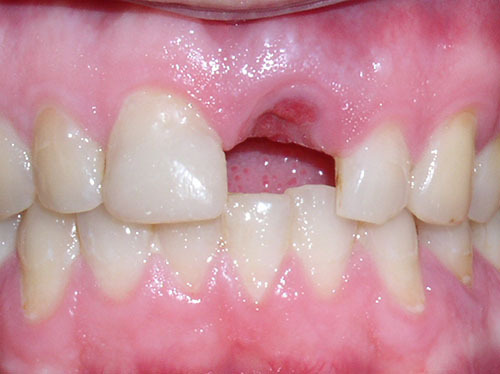 If you are looking to restore multiple missing teeth, you may want to consider treatment with dentures. Dentures provide fully functional, artificial teeth that will allow you to eat and speak normally. If you are suffering from a cavity, Dr. Chow can use a dental filling to treat it. Should you need it, the doctor is also skilled at performing root canals. Are you unsure of what treatment may be necessary to maintain or restore your beautiful smile? Fret not! At our practice, we require that any potential patient first attend a no-obligation consultation with Dr. Raymond L. Chow before deciding on any treatment. During this consultation, Dr. Chow will examine your individual condition, determining your needs and using that information to decide what the best treatment option might be for you. Contact our office today to begin the process!